Group 1. These people took weekly yoga classes for 12 weeks. Activities included 5-11 postures, breathing exercises and “guided deep relaxation.” This group also received instructions on doing yoga for 20 minutes at home. Group 2. This group did stretching and strengthening exercises including aerobic exercises. The exercises focused on the leg and trunk muscles. This group also received instructions on doing stretching and strengthening exercises at home for 20 minute sessions. Group 3. This group just received a book on back exercises and things to do to reduce pain.The results of the study were published in the Archives of Internal Medicine. After 12 weeks, both the yoga and stretching groups reported less difficulty doing routine daily tasks like bending to put on their socks. 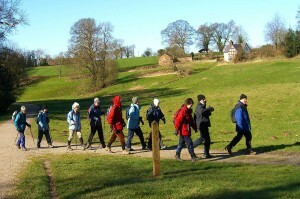 The results continued to be good for these two groups after 26 weeks – one-half year. The study found that the people in the yoga and stretching groups did twice as well as with functional tasks as those in the control group. Many in the first two groups said their pain felt significantly better and were very satisfied with the results.The doctor who ran the study cautioned that yoga may not work for everyone. She said that the amount of yoga that helps would vary from patient to patient. The doctor also stated that the stretching exercises were deep stretches and not the light stretches most people do after a workout. Each stretching routine could last two minutes instead of the 30 second routine done in light stretch workouts. Many times, the pain will resolve within a month or two. Ice and heat therapy may help. Over-the-counter medications and NSAIDS may help too. NSAIDS are nonsteroidal anti-inflammatory medications (NSAIDs). Examples of NSAIDs include aspirin, Motrin, Advil, and Aleve. NSAIds are generally used to reduce inflammation. Other possible medications include muscle relaxants such as Flexeril, Robaxin, and Soma. Tylenol is used to manage pain but not inflammation. Patients should check with medications are right form them – and the possible risks before taking them. These are medical procedures often done in an ambulatory surgery center with the help of a fluoroscope. Steroid injections inject medicine into the area that is in pain – to help reduce nerve inflammation and swelling of the nerves. Most patients are given several injections. The length and quality of pain relief varies from patient to patient. Physical therapy helps patients strengthen muscles. Patients are normally given exercises that stretch their neck and the areas around the neck. Physical therapy also includes working on the flexibility of the spine.Additional therapies. Many patients find the acupuncture, a better diet, and yoga help minimize the amount of pain they have. The information contained in this blog is for educational purposes only. This blog does not create a doctor/patient relationship. If you have any pain problems or questions, please call our office in Langhorne, Bucks County, PA at 215.741.7031. 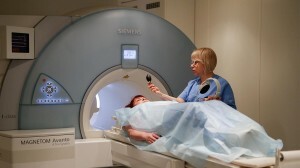 Magnetic Resonance Imaging (MRI) scan. 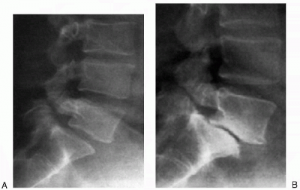 This imaging test uses radiofrequency and a magnetic field to detail your spine’s soft tissues. A dye is sometimes used. An MRI can show which disc is damaged and whether there is compression of the nerve. It can also show many abnormalities such as tumors. Computed Tomography (CT) scan. This text uses an beam of X-Ray and a computer to create 2-D images of your spine. A dye may be used. It helps to show if a disc is damaged. Myelogram. Here an X-Ray and a dye are used together. The dye is injected using a spinal tap. 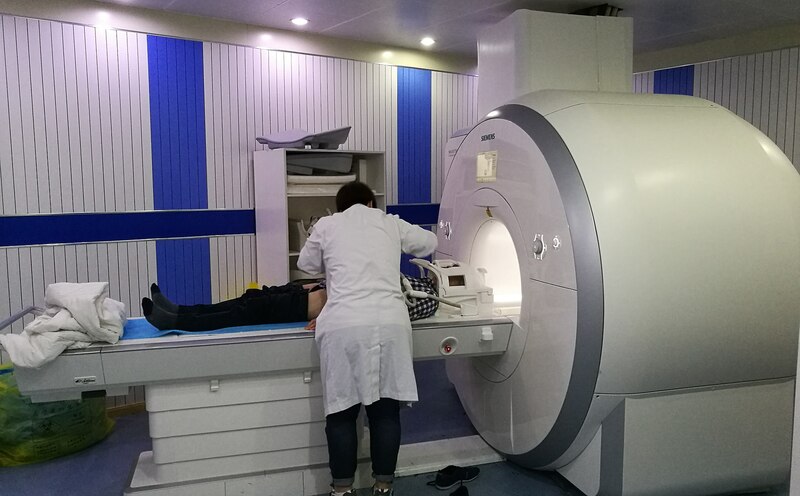 The physician can see the dye (it looks white on the X-Ray) to show if there is a herniated disc, if the disc is pinching a nerve, if there are any abscesses or tumors, and if there are tumors or bone overgrowths. Electromyography & Nerve Conduction Studies (EMG and NCS). Here electrodes, or small needles, and put on your muscles to test the electrical activity of your muscles and nerves. This test helps to detect weak muscles and damage to the nerve. X-Rays. X-Rays are typically used to examine bone damage. They can also show if the vertebrae or too close together, if there are bone spurs, or even if there is arthritis. 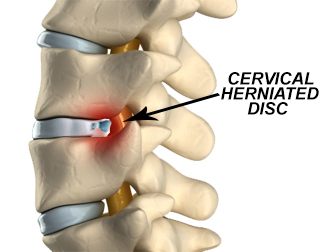 This test is normally not the first test used to diagnose a herniated disc. Getting older is the main cause People in their 30s and 40s tend to develop it the most. This is because as you age, your discs harden and dry out. The disc wall can weaken. A cervical herniated disc can also occur due to an injury or not lifting something the right way. Other negative factors include smoking, genetics, and certain types of work or hobbies. Before starting any exercise routine, or changing other habits, speak with an experienced pain management doctor. Please call our office in Langhorne, Bucks County, PA at 215.741.7031. Our pain management physicians help patients in Bristol, Doylestown, Langhorne, Levittown, Newtown, Richboro, Warminster, Philadelphia and many other places in or near Bucks, Mercer, and Montgomery County. Spine Health offers the following four recommendations for people with chronic pain to think about in 2019. As with all recommendations, it is best to consult with your physicians first. 1. Try some low low-impact aerobic exercise. This type of exercise can reduce joint inflammation and help the muscles become stronger. Plus, this type of exercise helps blood rich in oxygen travel to the parts of the body in pain. 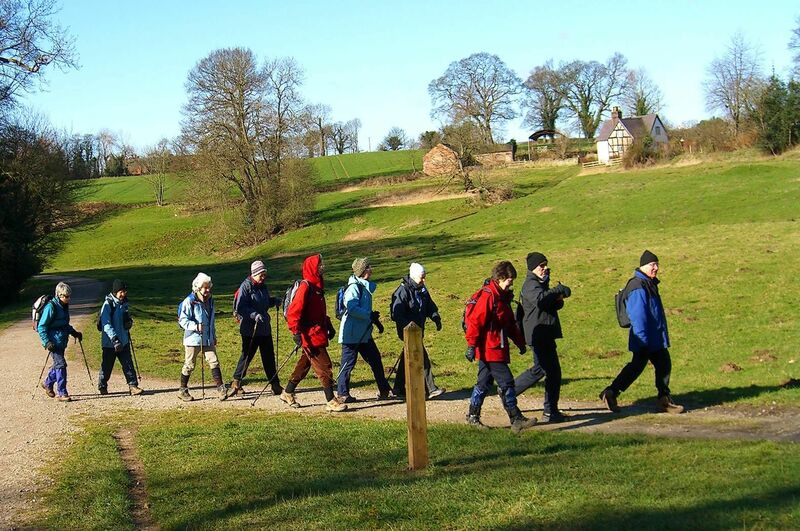 The easiest type of exercise, for many people is walking. It helps to walk with someone to keep you going. If walking hurts your knee or other parts of your body, then swimming may be an option. 2. Don’t use electronic media in your media. The priority should be on getting a good night’s rest. Get rid of the smartphone, the laptop, the tablet, and even the TV screen remote. Keep these items out of your reach so you can’t grab them if you wake up in the middle of the night. If you need mental stimulation, try a magazine or a book. The electronic devices are more distracting and harder to turn off than just closing a book. 3. Stay hydrated. Buy a bottle for water and carry it with you. Water can help nutrients get to the right organs and joints and help the discs. Some water bottles now have a “built-in-fruit infuser.” Drinking water is also good because it means drinking less alcohol and less soda. 4. Stop smoking. Nicotine destroys the cells bones need to grow. Addiction to smoking is a tough routine to break. Speak with your general practitioner about the various ways to quit this dangerous and painful habit. Before starting any exercise routine, or changing other habits, speak with an experienced pain management doctor. Please call our office in Langhorne, Bucks County, PA at 215.741.7031. Our pain management physicians help patients in Bristol, Doylestown, Langhorne, Levittown, Newtown, Richboro, Warminster, Philadelphia and many other places in or near Bucks, Mercer, and Montgomery County. According to a recent story in the Huffington Post, wearing high heels hurts more than just your feet. High heels can affect your overall posture. Poor posture, in turn, can cause wear and tear on your spine and joints – which can mean pain and discomfort. High heels do cause blisters and calluses. Your feet my swell. Other foot problems include bunions, plantar fasciitis, and hammertoes. The pain in your feet can extend up your body to your knees, hips, and back. Wearing high heels can make your calf muscles tight. Changes in your posture. The discs in your spine act as shock-absorbers. When women wear high heels, their weight is pushed forward. To keep your balance, the upper portion of your body has to move backward. This backward pressure makes the discs work harder. The change in posture can also cause tight hamstrings which can cause back pain. Changes to your anatomy. Extended high heel usage can, over time, cause the calf muscles to become shorter and the tendons to become thicker. Foraminal stenosis: This condition can squeeze the nerves which can cause pain in the legs and buttocks. Sciatica. This nerve runs from the lumbar spine down the legs. A compression of the sciatic nerve can cause excruciating pain. The first starts with wearing more comfortable shoes. So, either stop wearing high heels, or begin to reduce the time you wear them. If you need to wear heels, choose shoes with lower heels. Stay away from pointy-toed shoes. Try leather insoles and arch supports. Wear shoes with thicker heels.You can try stretching exercises for your calves, hamstrings, thighs, and leg muscles. Massaging your feet can help. You can even work on increasing the range of motion in your feet and ankles. If the pain in continuing, please make an appointment with an experienced pain management doctor. If you have any pain problems or questions, please call our office in Langhorne, Bucks County, PA at 215.741.7031. Hyperalgesia: Increased sensitivity to pain or enhanced intensity of pain sensation. Inflammation: A reaction of tissues to injury or disease. Symptoms include swelling, redness, heat, and pain. Joint: The junction of two or more bones. The joint allows for varying degrees of motion between the bones. Lumbosacral: Relating to or near the small of the back and the back part of the pelvis between the hips. Magnetic resonance imaging (MRI): A diagnostic procedure that uses magnetic fields, radio waves, and a computer. It may be used to determine the source of pain. Myelogram: X-ray procedure where a dye is injected into the spinal canal to determine the nerve roots. Nerve block: The injection of a nerve-numbing substance into a group of nerves. NSAIDs: Non-steroidal anti-inflammatory drugs. These help to reduce inflammation and manage pain. NSAIDs are available over-the-counter and through a prescription. Palliative care: Palliative care (also known as comfort care) aims to offer relief to chronically or terminally ill people through pain management and symptom management. Physical modalities: Physical methods, such as heat, cold, massage or exercise, used to relieve pain. Prosthesis: An artificial replacement of a body part. The goal of a prosthesis is to mimic natural form and function. Psychological approaches: Techniques or therapies used instead of or in addition to medication to help you manage your pain. The focus is on the emotional triggers of pain. Examples of this approach include biofeedback, relaxation, stress management and cognitive-behavioral therapy. Rehabilitation: Treatment plan used to help you regain function or relieve pain caused by an injury. Exercise is often a key component. Tolerance: When the initial dose of a substance loses its effectiveness over time. Yoga: Complementary medical technique. 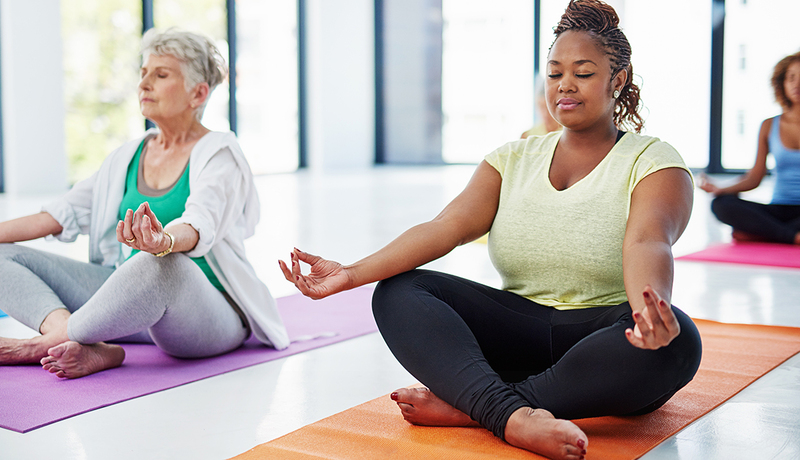 It exercises the mind and body with meditation, postures, and breathing techniques that can help manage pain Stretching is a key component. Acute: Pain that can be intense but usually lasts for a short period of time, usually shorter than six months. It usually relates to a bodily injury and ends when the injury heals. Analgesic: A medication or treatment that manages or relieves pain. Arthritis: A generic term that describes over 100 different conditions; a disorder of a joint where two bones meet, creating swelling, redness, warmth or tenderness. Includes loss of joint space and formation of spurs, erosions or cysts in the bone. Chronic: Pain that lasts months or years. It may get worse with time. Complementary Medicine: Treatment that falls outside the standard medical approaches. Complementary medicine techniques for pain may include acupuncture, chiropractic care, herbs and yoga. Computed tomography (CT) scan: Diagnostic procedure that uses computers and X-ray technology. Cryotherapy: Therapeutic use of cold to decrease discomfort, reduce swelling or break a muscle spasm. The information contained in this blog is for educational purposes only. Please make an appointment so we can formally review your medical condition. This blog does not create a doctor/patient relationship. 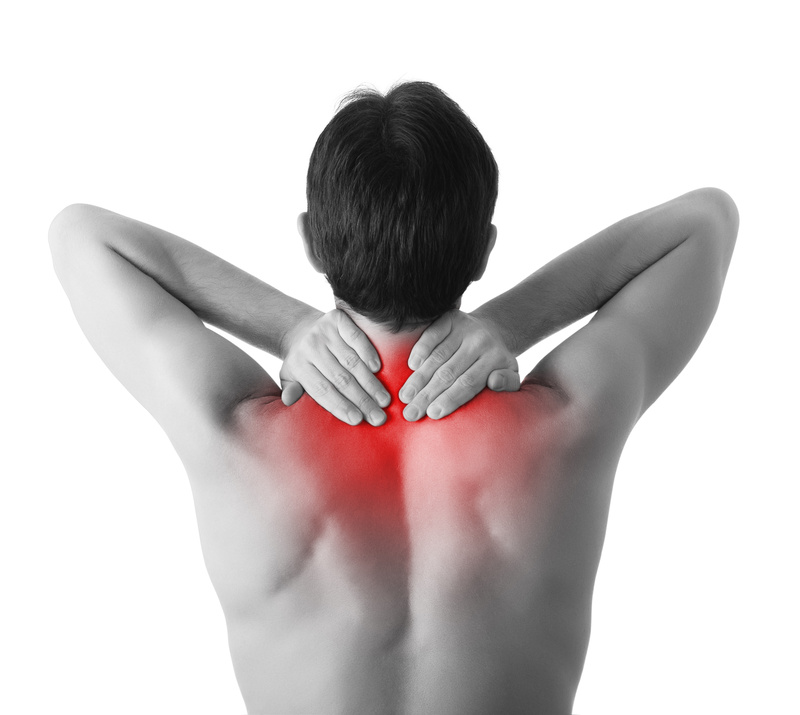 If you’re experiencing pain, please phone our Langhorne, PA office at 215.741.7031.